This morning I attended a meeting of my local LLL group on the subject of breastfeeding and body image. At first I thought it wasn’t something I had thought much about until recently, but I soon realised it really wasn’t the case. 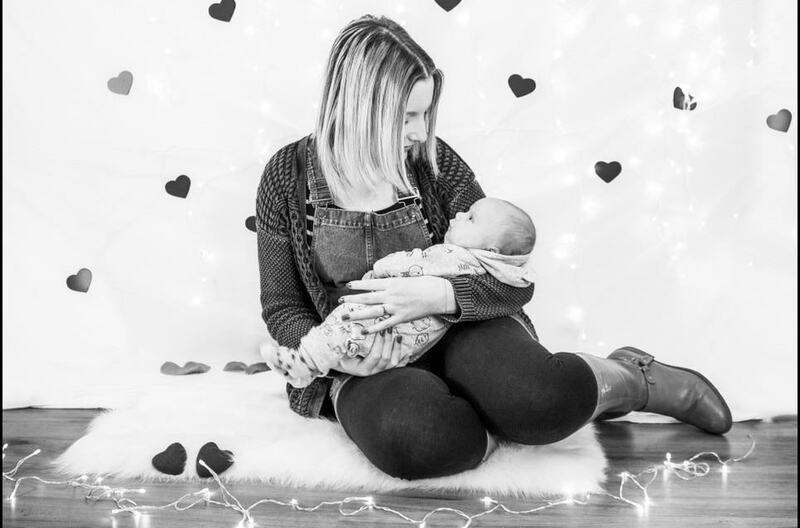 Although I am now completely confident breastfeeding my youngest boy whenever and wherever we are, regardless of who may or may not be watching, it makes me a little sad to admit that this is not how I always felt, and that body image – or body confidence – is a huge part of why I didn’t breastfeed last time around. I was only 19 years old when my first daughter was born. 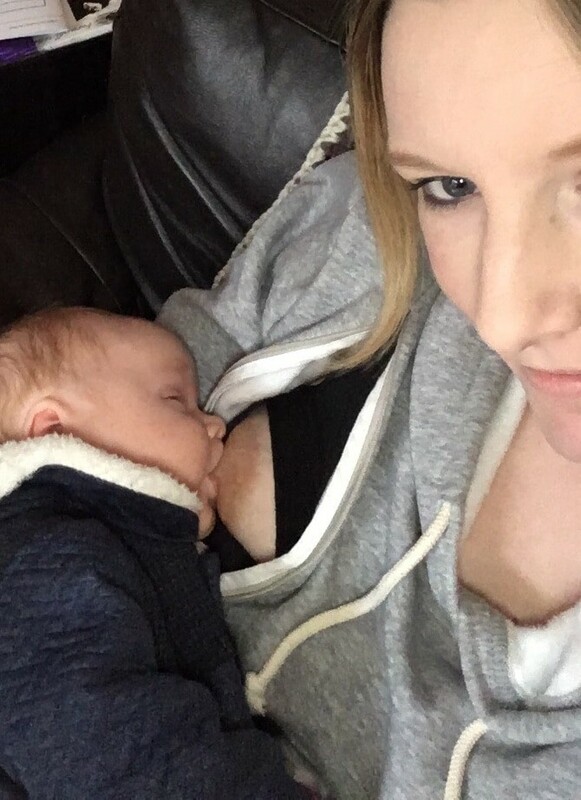 The thought of breastfeeding hadn’t even crossed my mind during pregnancy, as in my head babies had bottles and that was it. 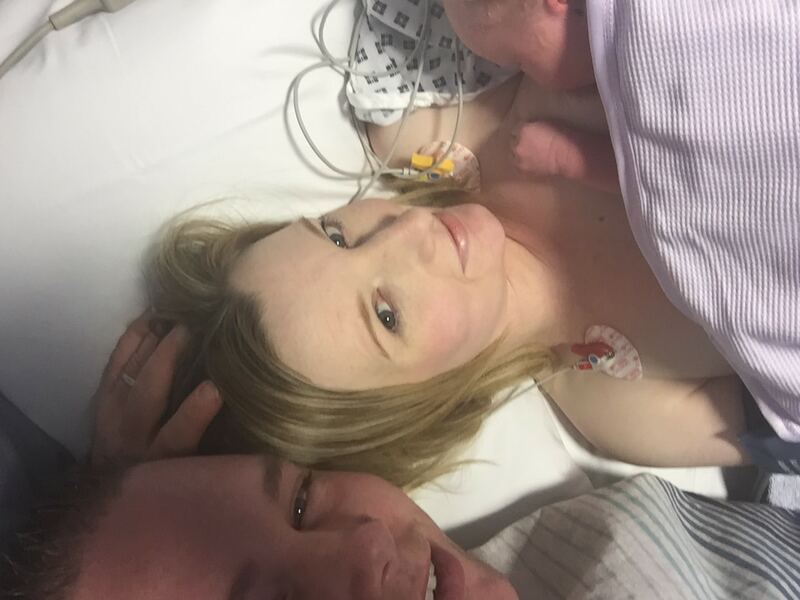 We had bought bottles and formula very early on in my pregnancy and there wasn’t really ever any mention that I would do anything else. As things turned out, my daughter’s life was incredibly short and during that brief period of time she had neither breast nor bottle. When my eldest boy was born 11 months later, we still had all the things we had bought the first time around. I was still focused on bottles and formula, as all my friends were bottle feeding their babies and I didn’t really know anything else. However, my baby was in neonatal intensive care and the nurses there told me that breastmilk was good for premature and sick babies, and encouraged me to express for him. I would have done anything to keep my little boy alive, so I started pumping, but I hated every single minute of it. Being attached to a pump every couple of hours day and night for a fortnight was not my idea of fun. I was home without my baby, and still up every two hours to express milk, then travelling for up to an hour at least twice a day with my cool bag to get the milk back to the hospital and see my baby. I only got to actually breastfeed him twice: he was covered in tubes and wires next to his incubator and we had a screen around us. I had no idea of what I was doing and there was no support available. 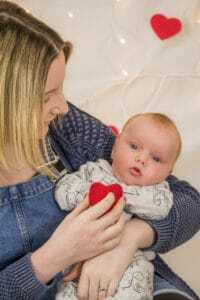 I didn’t exactly enjoy the experience and when, after two weeks, the doctors told me that my little boy couldn’t have breastmilk anymore and needed a specialised formula, I felt relieved that I wouldn’t have to pump anymore. 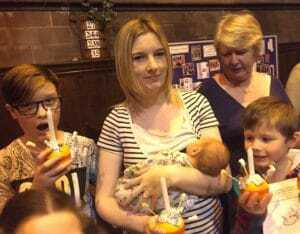 This horrible pumping experience, coupled with my lack of body confidence, meant that when I had my next baby four years later, I still didn’t contemplate breastfeeding. Although by then I saw it as a “normal” thing to do, I just didn’t have the self-confidence to do it. The thought of getting my breast out in front of anyone made me want to run for the hills. I used bottles and formula and never thought twice about it. A lot has changed since that time, though. Back then I hated my body. My first two pregnancies were hydropic and I had too much amniotic fluid (polyhydramnios) which, combined with my third baby being huge, resulted in my stomach being covered in stretch marks. I hated them with a passion. If someone had offered me surgery to remove them, I would have taken it without question. I hated the scars from my three C-sections. I just hated the way my body looked. A fe w years later I hated my body even more. 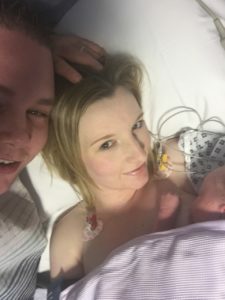 Not only had it created two seriously ill babies, but now it had put me and my husband through three years of unexplained infertility (subjecting us to fertility drugs) and the horror of two missed miscarriages and the following necessary surgeries. By the time I became pregnant for the sixth time at age 30, I didn’t have a positive thought left about my body. There were times when I was consumed with hatred for it, for it “not working properly” and for looking so hideous. My husband would constantly tell me that I was wrong, that my body was beautiful, that it had given me my children and that I should be proud of it, but his words were falling upon deaf ears. As far as I was concerned, my body was broken and I hated it. Only nine months after that positive pregnancy test, my feelings were completely different. I honestly couldn’t have been prouder of my body. 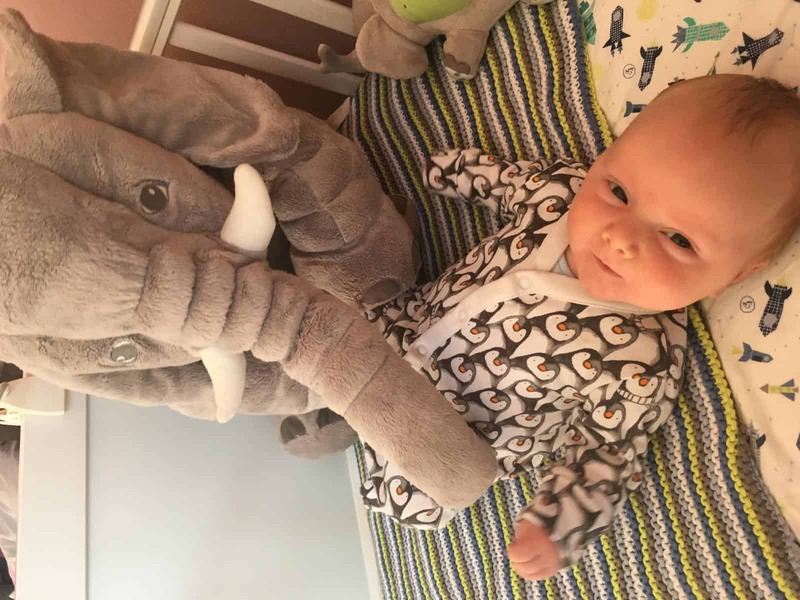 I remember telling my husband that every time I looked at our youngest little man I was amazed that he had grown so much and that it was all down to me, that my body was doing what it should be and feeding our little boy everything he needed. He is now seven months old and still exclusively breastfed, thanks to the support of my local LLL group. Breastfeeding has given me back confidence in my body, both physically and emotionally. I’m past caring about my body image, past caring what anyone else thinks, I’m happy just getting my breast out and feeding my little man. When he’s hungry, all that matters is that he is being fed. It doesn’t even cross my mind to be self conscious! Breastfeeding him has proven to me that my body isn’t broken after all. It has carried a perfectly healthy little boy and it’s feeding him and helping him grow. I feel a massive sense of achievement, as if a weight has been lifted from me. I’m no longer wasting energy hating my body, I no longer care what anyone else thinks about me feeding my baby. My body is doing everything right, and although I still don’t like what I see in the mirror and my stretch marks and scars are always going to be there hidden away, for the first time in 13 years I can finally say I am proud of my body and what it has achieved. After all, it has given me four beautiful children, and right now as I type it is feeding one of them. I have every reason to be proud of it!